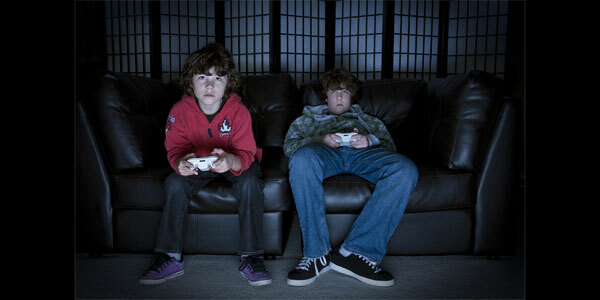 One or two hours of watching TV or playing Video games was not linked to adverse mental health outcomes in adolescents, according to a new research study. The findings are based on an assessment of 17,000 teenagers and reported in Psychological Science. TV watching or video gaming or spending time online for a few hours before bedtime whether on weekdays or weekends did not cause any impact on mental health of adolescents. The researchers used self-reported measures and time diaries and assessed depression symptoms, self-esteem, mood utilising the data provided by the caregivers and the participants. The study assumes significance as digital technology is inherently seen to be bad for children. Some countries are also planning to curb the functioning of social media firms. However, such measures can as well shut the possibilities of creatively using digital technology for advancement of learning.